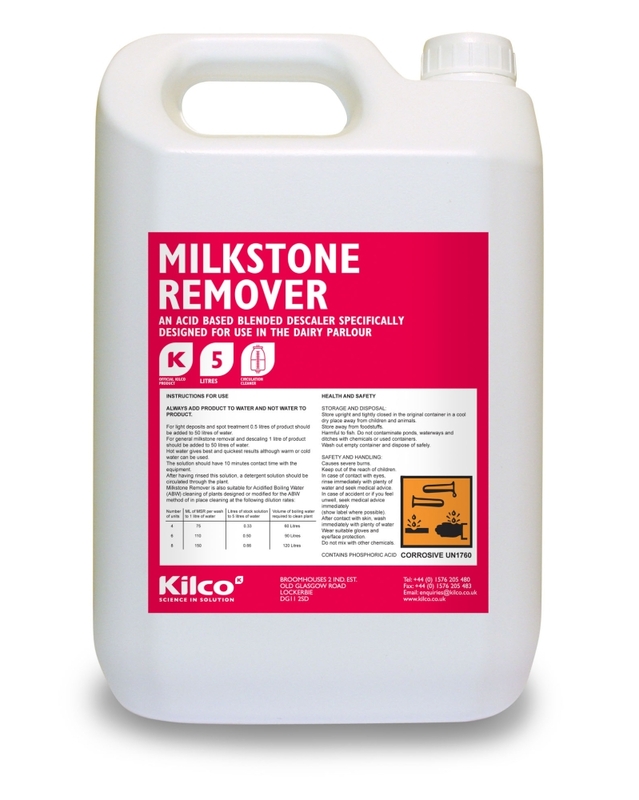 Kilco Milkstone Remover. 5ltr. 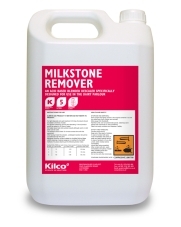 For the prevention or removal of milkstone deposits. 25ltr and 200ltr also available.